Goleta is a smaller city in Santa Barbara County. It houses the well-known University of California Santa Barbara along with the Santa Barbara Airport. 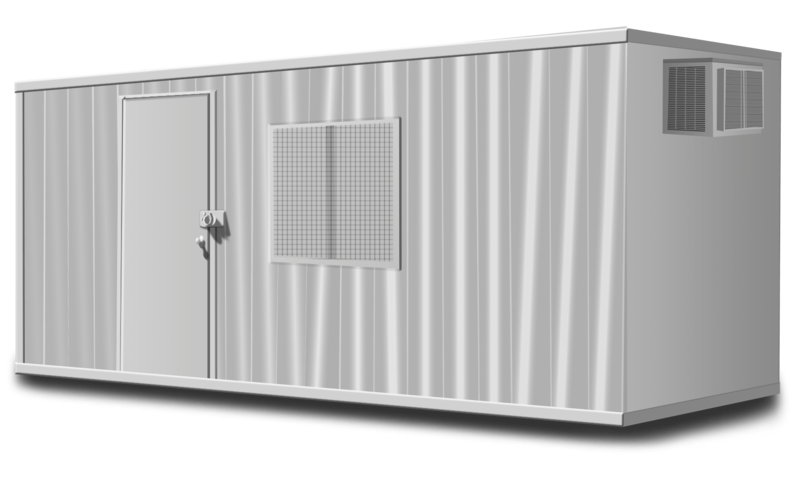 When storage space is thin our storage containers provide the perfect solution to store any overflow of items or documents. The containers use a double lock system, this protects each containers contents from theft. Being weather sealed you can be worry free that your items are safe from the elements. We also provide container relocation within Goleta or to other locations in our Service Area. 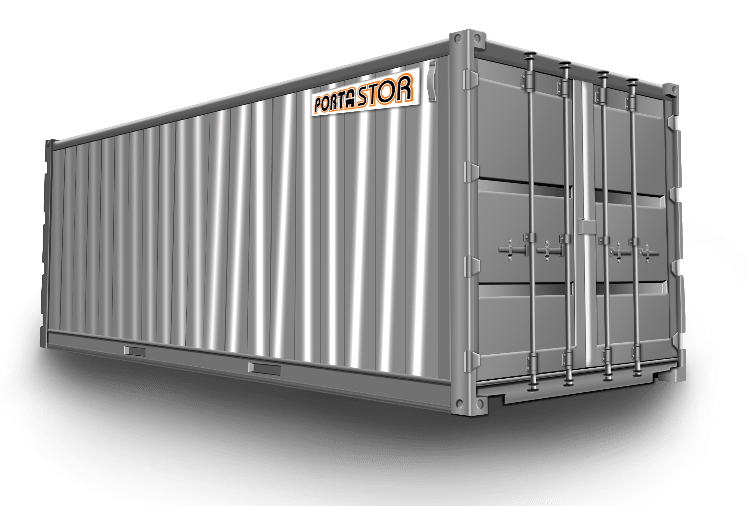 Please Contact Us with questions to Rent Storage Containers in Goleta our container rental, delivery, and removal policies.